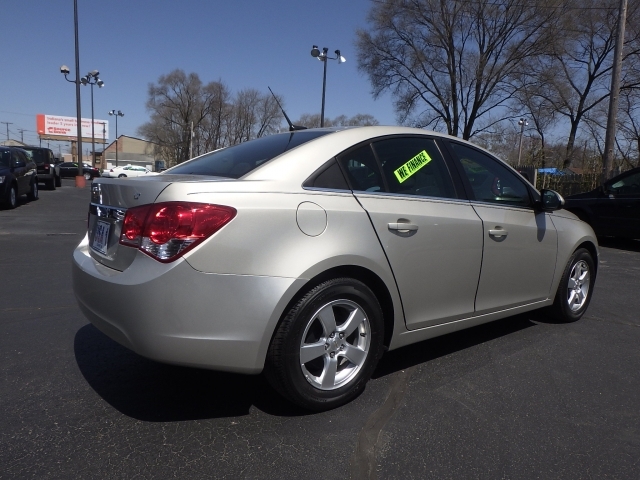 Have you been searching for used cars in Elkhart? Do you want to find a dealership who can approve an auto loan even if you have bad credit? If so, then stop by and see us at USA 1.
as Bankruptcy, or some other types of credit issues such as credit card debt or even medical bills can prevent you from being able to purchase a car. If you have been searching Elkhart used cars, and have not found the one that you want, then you need to come by and see us here at USA 1. Our outstanding customer service and selection of vehicles is what everyone wants when looking for a dealership. Our team is here to help you find the car that is best for you, and that meets your needs as well as one that you can afford. 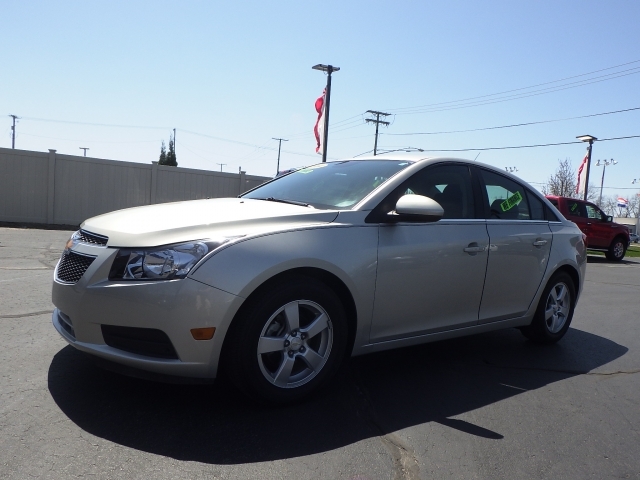 Are you looking for a Chevy Cruze for sale near you? If there are particular make and model of car that you want to find. Stop by and see us here at USA 1 and our sales team will be glad to show you any vehicle of the make and model that we have in stock here at our dealership. Being able to find what you are looking for is essential, and we are here to help you with your car buying process. Having a staff that wants to see you be able to get the vehicle that you have wanted to find is important to us. Having bad credit can be a burden. You need good credit for a lot of things you do these days such as buying a car, a house and a lot of other essentials that you need. It seems to be a required for everything you do or buy when it comes to the necessities in life. So dont let having a bad credit score stop you from coming to see us and getting that car you want! Perhaps you may be ready to buy a second car and are looking for Elkhart car dealers that have auto financing. You may be at the point its needed since your family has grown, or there are 2 or more drivers, or just because you know you can't go to a dealership and get financed with poor credit. No matter what your reason or need is, we want to help you take care of that need and help you to get into the car, truck, SUV or minivan that you choose. So, when you decide that its the right time to purchase a vehicle, and you are looking for used cars in Elkhart indiana, and you want to find a dealership where you can get a car loan approved and make your payments directly to us. You come to see us at USA 1, and we will do everything we can to make sure you find the car you want.